Guarantee yourself the best price for the Eve bistro metal garden table in Antique Bronze today. Pre-order your set now and we will guarantee you the lowest price when you place a pre-order for Spring 2019. 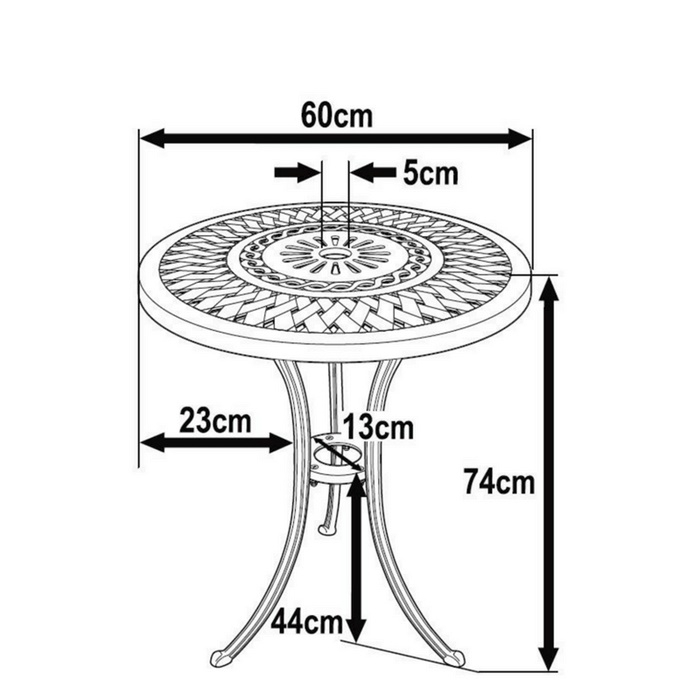 We will only be making 30 of our Eve bistro round cast aluminium garden tables for the 2019 season, so time is of the absolute essence. Place your pre-order today, guarantee yourself your garden table and pay nothing at all until a week or so before dispatch in 2019. Simply add the set to your basket and choose 'Bank Transfer' at checkout. Very good and friendly advice on the phone. Very quick delivery. Assembling the garden bench and table was effortless and easy. Very good video. Thank you so much. 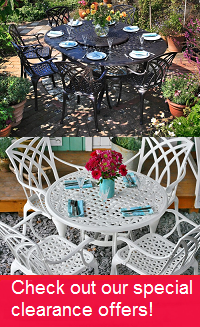 There is high demand for the Eve Bistro metal garden table in timeless Antique Bronze, but why not try one of the alternative colours we have available, such as in brilliant white or sleek slate, to help give your garden a more contemporary update. You could even save yourself a few pounds as we often have some great deals on these stunning alternative colours. Absolutely fantastic! Excellent prices, beautiful, quality furniture. We were so delighted with the garden furniture we bought last summer, that we decided to buy some more! Product splendid. Service excellent. Assembly straightforward - my 12 year old grandson put it together. Everything included in delivery, as well as spanners. This is my second purchase from this company and I highly recommend them. The bistro table is just what I wanted … very satisfied. This was my second order and the delivery was carried out in a fast and reliable manner again. I'm very satisfied and I've already recommended Lazy Susan. Very good and friendly advice on the phone. Very quick delivery. Very pleased and would recommend to friends. Now have two benches,1 white and 1 black, 1 small table, all very easy to assemble. Very pleased and would recommend to friends. Delivery was excellent as well. simple process, excellent communication throughout and a really good product at the end of it. Very pleased with your service. My table came just when you said it would. 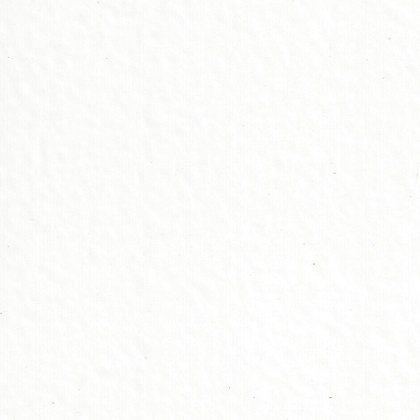 The quality is really good and I would certainly recommend lazy Susan without hesitation. Second order through Lazy Susan's website: still as satisfied! Rapidity of the delivery (ordered on sunday night, delivered wednesday), precise delivery time slots, products quality, everything is on point!